Aluminium Door Frames that we offer are available in different sizes and shapes as per requirements of the clients. Aluminium Door Frames, offered by us, are made with excellent quality aluminum that ensures strength and durability of Aluminium Door Frames. 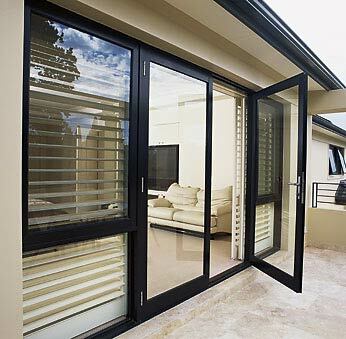 Hence, we are considered as noteworthy Aluminium Door Frames Manufacturer and Supplier in Punjab.